Industrial Clutch Parts Ltd. supplies a wide range of KTR Power Transmission Components. 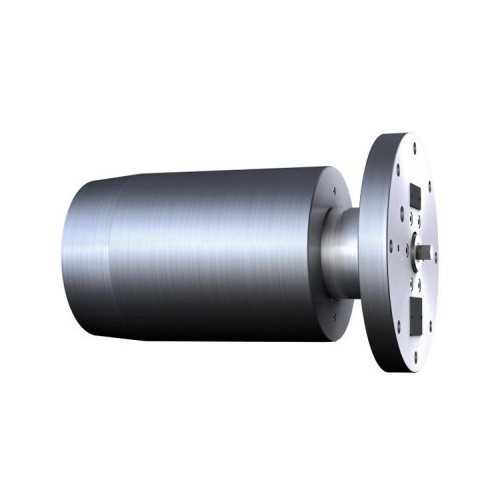 KTR is a leading manufacturer in high precision power transmission technology, braking systems, cooling systems, and hydraulic components. ICP provide dependable and efficient services for any customer which requires KTR components and wishes to keep moving forward. 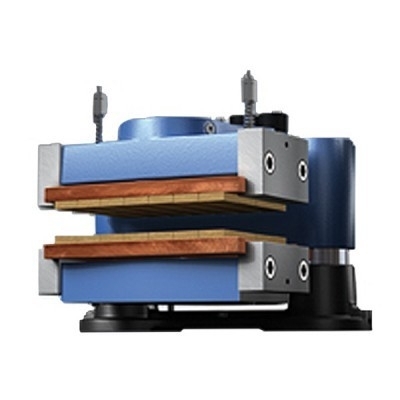 ICP offers a complete range of KTR Power Transmission Technology. 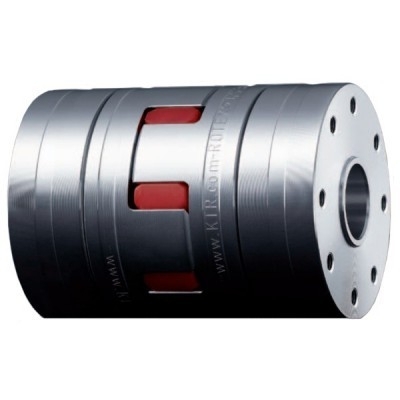 We supply all KTR Couplings in any model or size, applicable to your specific requirement. 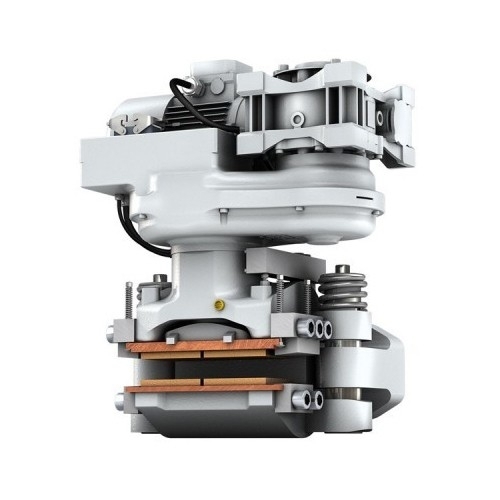 As well as KTR Braking Systems suitable for an array of applications. Our large stock of KTR Power Transmission Components ensures prompt delivery and reduced lead times, ready worldwide distribution.